“At NL Sports we believe that data and analytics are the key to understanding and overcoming obstacles. Our athlete management system is built by leaders in the IT industry, alongside professional sports teams. We can help you analyze your team, enhance performance and get better results. “We use the latest technology and our team has a great amount of experience in the IT industry. We have a good understanding on sport and fitness data. 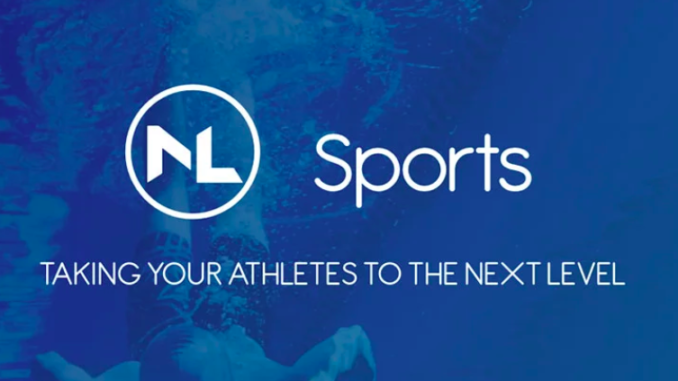 Next Level Sports – Taking your team to the next level.